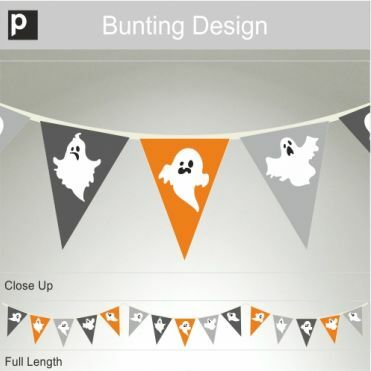 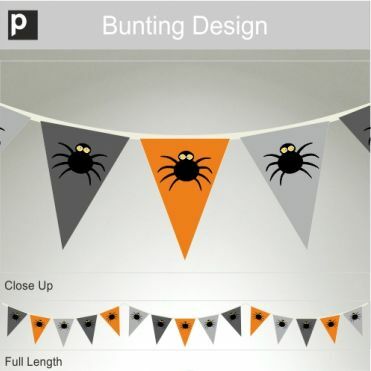 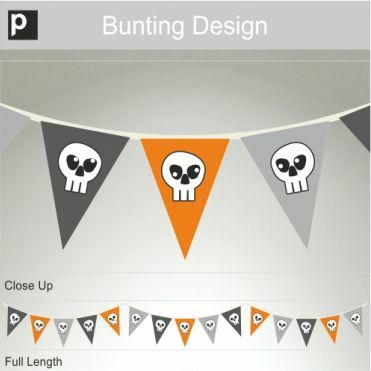 Our Halloween bunting stickers can be ordered in different set heights and widths. 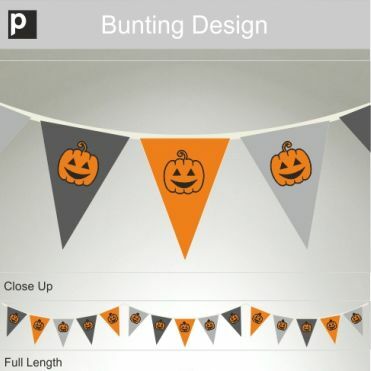 Ideal for seasonal shop window displays, the stickers are easy to apply and will look great at the top of your window as a continual strip. 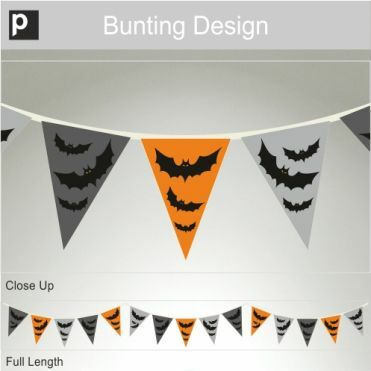 Just order enough strips to make up the required length. Bunting design available in different sizes.